Music education is important because it gives students a way to connect with other people. Children are naturally very social, and it’s important to encourage them to build relationships by providing them experiences to share with each other. 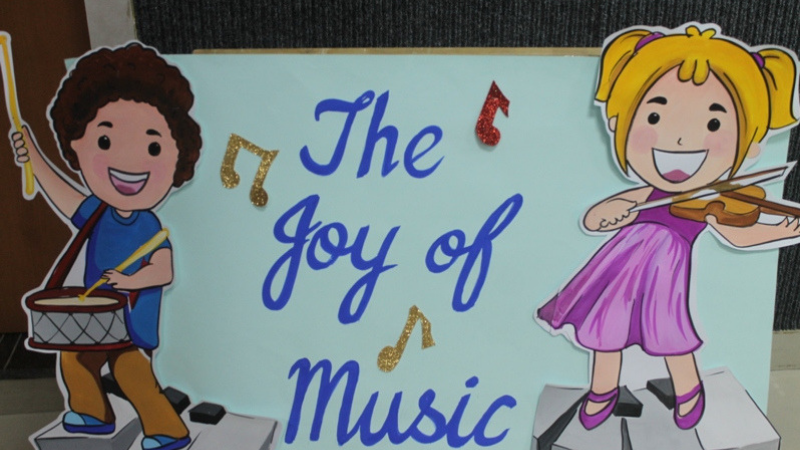 With the same purpose in mind “The Joy of Music” activity was done in Kindergarten wherein children joyfully enjoyed music, they danced on listening to their music clan wise while others were statue. They were informed about music (vocal, instrumental) who musician is, what job does the composer, singer, artist have. The entire process of music right from composing till it’s being on Air was told to children. 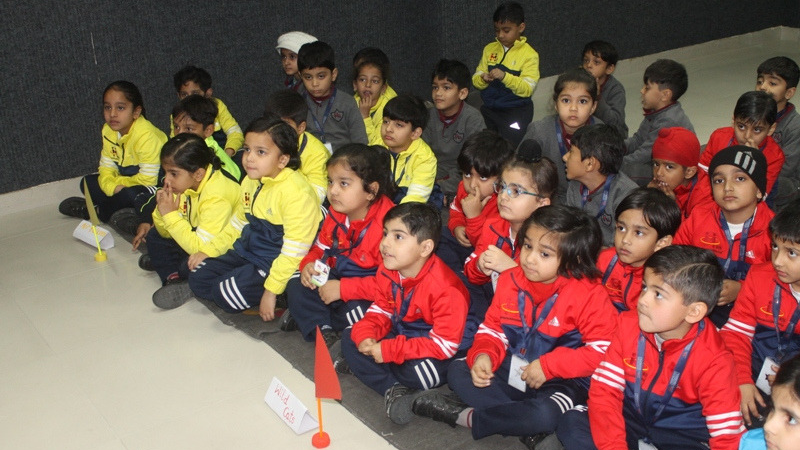 They were very happy to know the intricacies of music and rhythm formation. 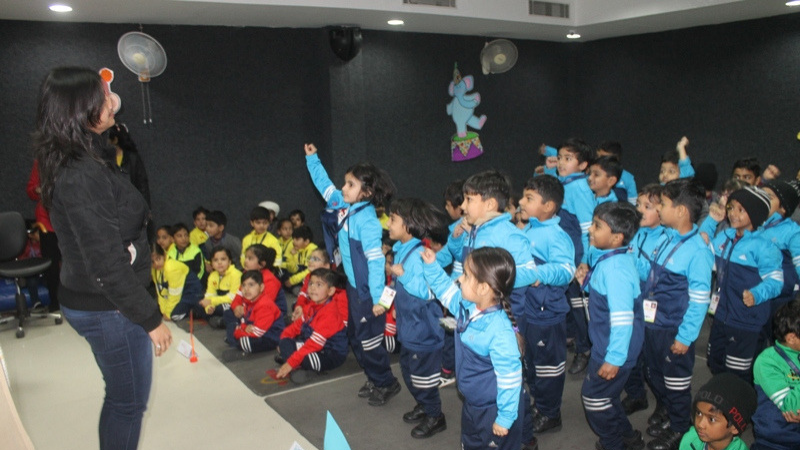 All in all it was an enriching and interesting session for children.